Official page of Jabes Auto Service & Tires. Trusted by Thousands in Repairing Automobiles Since 2009. Get the money you need instantly! 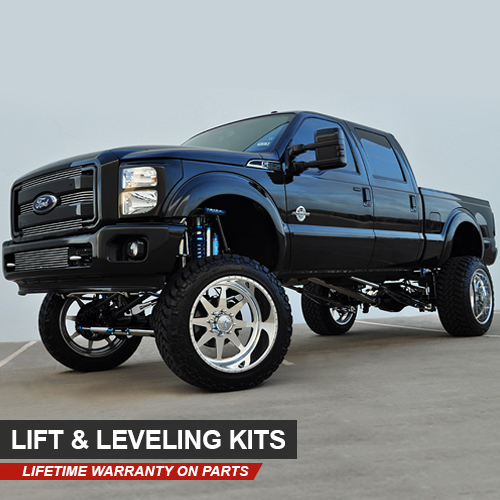 It is an easy & affordable way to pay the purchase of your next tires, wheels, lift kits, off-road accessories, and automotive services you need. There’s “No Credit Check” is required to be eligible. Apply Now! Click the button below. 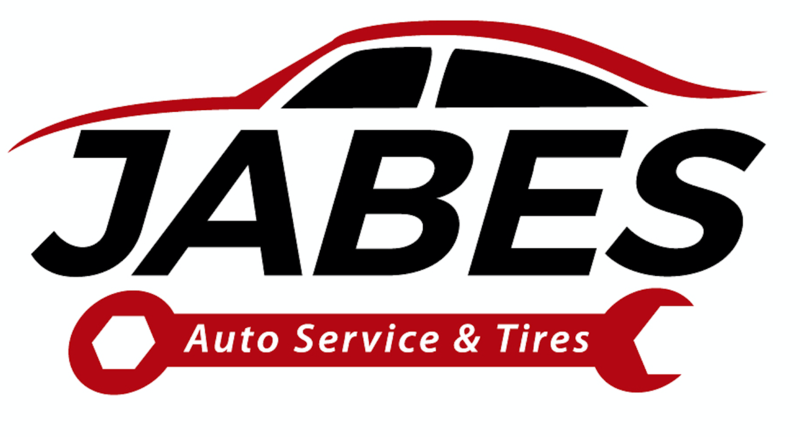 At Jabes Auto Service & Tires, we strive to deliver nothing but the best service and product at an affordable price. We proudly serve Houston, TX, and surrounding areas. Our goal is focused on customer service and working with integrity. 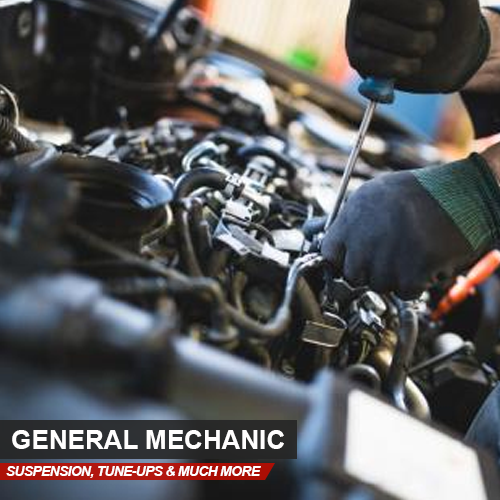 No matter what your automotive needs are, Jabes Auto Service & Tires is here to help. Stop on by and experience the difference. Save Money on Every Visit! 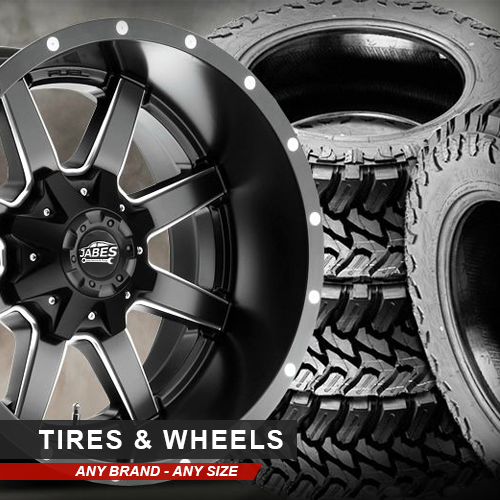 Need help choosing the right service for your vehicle or your next set of tires & wheels? Our team of highly trained experts has the knowledge to help you make the right choice. Give us a call or even better let’s meet in person.